Rick Lantz is a meteorologist at KTVB in Boise, Idaho. Rick is a key part of the 7 First Alert Weather team - helping to bring you the latest accurate weather forecasts around the clock. Rick came to the Treasure Valley in 1969. He began his broadcasting career in 1975 working in both radio and television in Weiser, Caldwell, Nampa and Boise. He has been bringing you the weather each weeknight for over 35 years on Idaho's NewsChannel 7. Rick received certification from the American Meteorological Society, the National Weather Association, and the meteorology program at Mississippi State University. With constantly changing weather patterns affecting your life - you can depend on Idaho's Chief Meteorologist Rick Lantz to keep you informed. 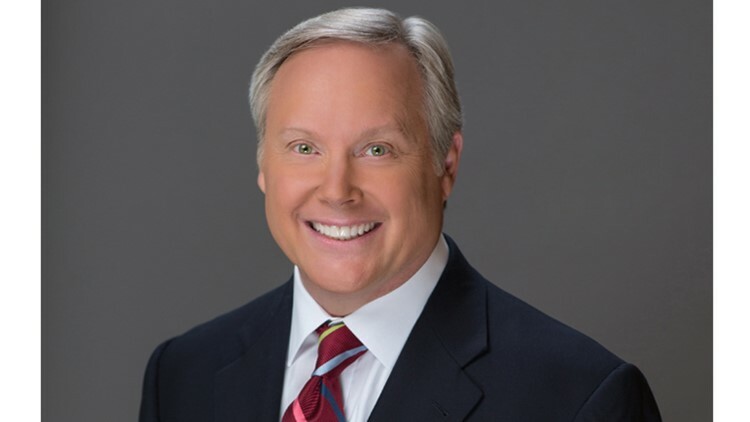 Over the years, he has earned the reputation as being the region's most reliable and popular weather forecaster, winning several awards from the Idaho State Broadcasters Association and the Idaho Press Club. Lantz is the only meteorologist in the Treasure Valley to earn both the American Meteorological Society and National Weather Association seals. Rick enjoys sharing his weather experience with local school children, and is a great promoter of station and community events. Rick and his wife live in Boise. Rick enjoys family and an active lifestyle. Follow Rick on Facebook and Twitter or e-mail him at rlantz@ktvb.com.